Sometimes it’s challenging to drink water when you’re not thirsty. It’s even more challenging convincing the little ones they need hydration. 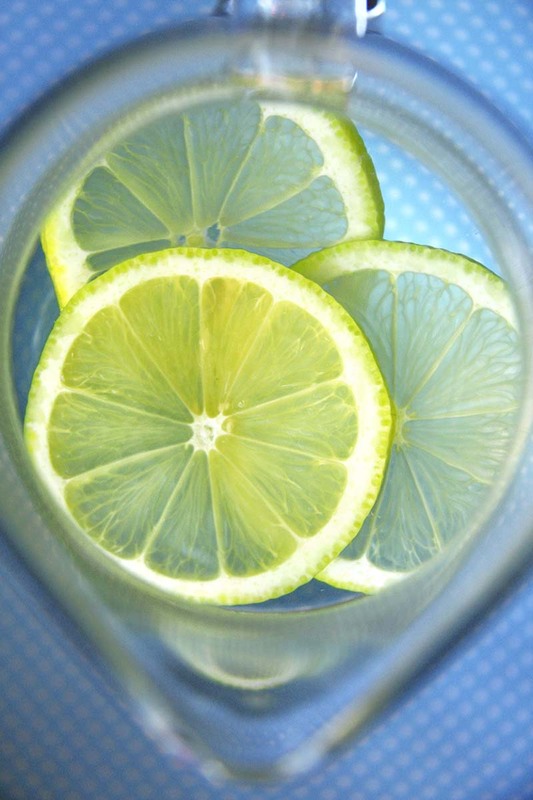 A good solution is to infuse your water. Use lemon for great flavor and a refreshing twist 🙂 Especially great after a workout! Next > Salmon Ceviche: Don’t be “shell shocked,” there is a NON-Shellfish alternative!